Boyinnappys is now friends with Diaperloverbby39. Boyinnappys is now friends with pissybed. Boyinnappys commented on a photo. Boyinnappys is now friends with Nappysmurf. Boyinnappys is now friends with SuffolkNappyGuy. Boyinnappys is now friends with Adameve91735. Boyinnappys is now friends with babyd4ve. Kjk4406 added 2 new photos to album Kjk4406's cover photos. 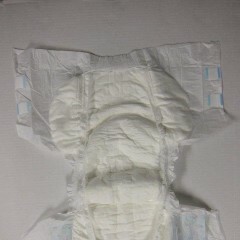 Boyinnappys is now friends with alwaysdiapered.